This is a community of professionals eager to learn and willing to share ideas and information. 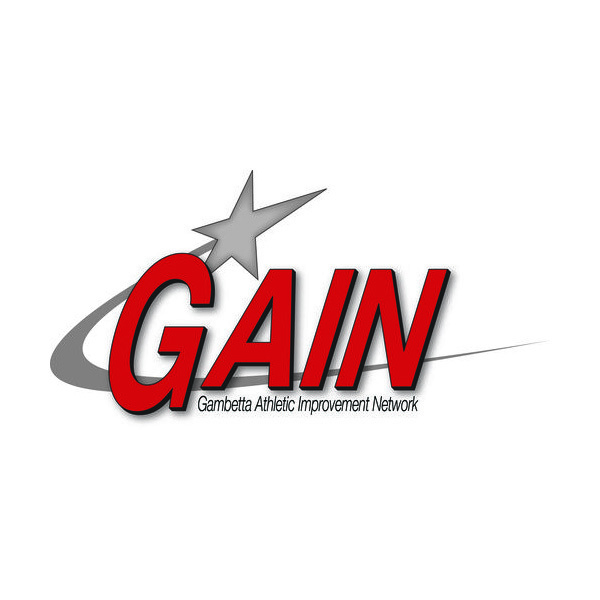 GAIN is not about more exercises, sets, reps and training methods it is about passionate people who pursue excellence with honesty, integrity and respect to make a difference in the lives of the people we coach and teach. Click here to complete your application. We will let you know within ten days if you are accepted. No it is not a certification program. It is a professional development network; there is no accreditation or certification associated with it. Is GAIN a boot camp? No it is not a boot camp. There is an active learning component that attendees participate if they are willing and able but the focus is on teaching and learning through lecture, demonstration and discussion. Tuition is $1875. This includes breakfast, lunch and dinner each day, and lodging. We have a faculty with a tremendous breadth of experiences and a track record of excellence in their chosen fields. They know how a performance team works, how all aspects of athletic development complement each other and most importantly they understand the process of developing athletes. Wade Gilbert, professor in the Department of Kinesiology at California State University, Fresno. Dr. Gilbert’s areas of expertise include coaching effectiveness, talent development, and sport psychology. Editor – International Sport Coaching Journal | Consultant – USOC Coaching Education. Brian McCormick, PhD is an author, basketball coach, and consultant. He has published 21 books for basketball coaches, including 21st Century Guide to Individual Skill Development, coached youth through professional basketball in the United States and Europe, and advised coaches at all levels. Mike Bahn, US Skiing & Snowboard Strength & Conditioning Coordinator. Formerly with Phoenix Coyotes & Arizona Diamondbacks. The GAIN annual meeting is just the beginning. Participants have access to a secure website that offers access to an online forum and library. There are periodic scheduled hangouts for GAIN members. 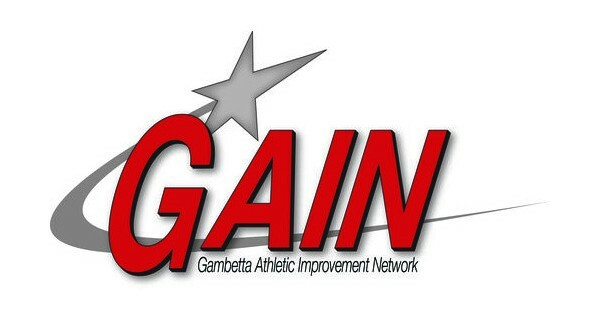 In addition GAIN members are eligible to come back each year at a reduced rate. Yes there are CEU’s from the NSCA and NATA.